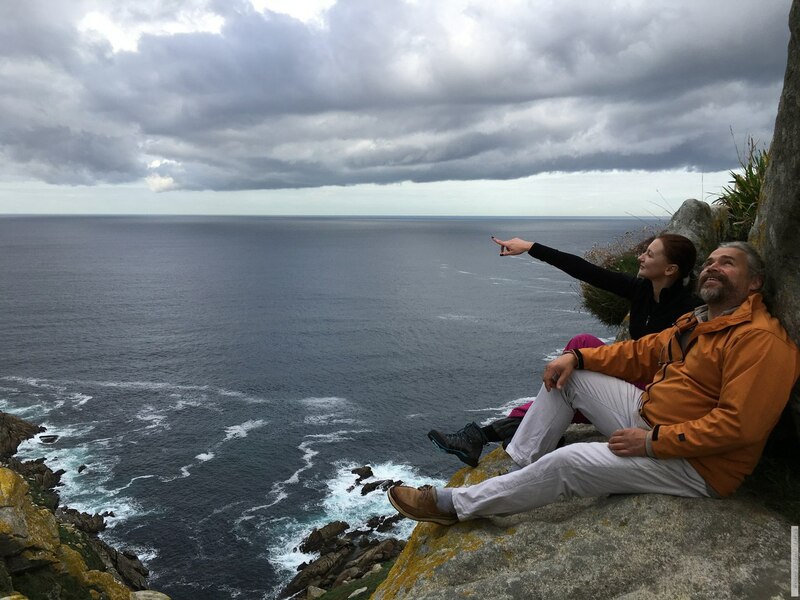 From Saint-Malo Shtandart will take the traditional route used by the great seafarers further south. Just a few years ago these lands were a dream to us, legendary ports and winds. But we made that dream a goal and eventually we reached that goal. And it was a most fascinating journey. Now these exotic places are our second home and we hope to be able to make some of your dreams come true, and as a bonus give you a good life experience along the way. 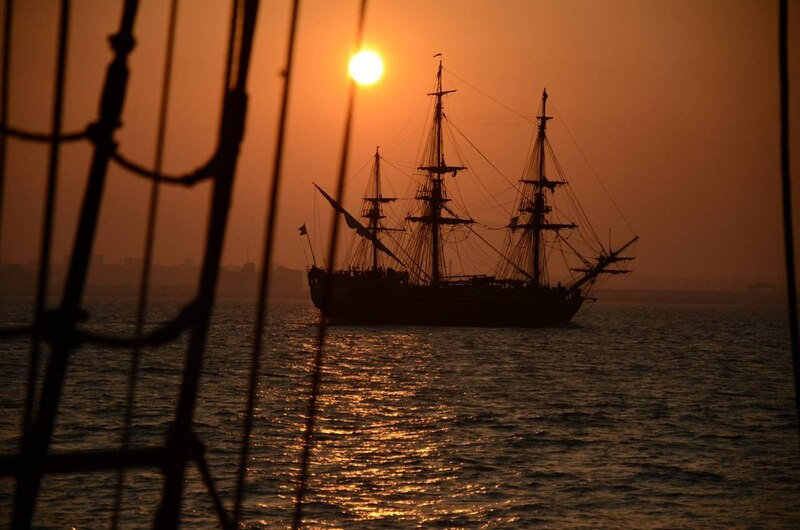 Tracing the steps of Jacques Cartier and Samuel de Champlain, Shtandart will leave Saint-Malo, the city of corsairs, adventurers and discoverers, and cross the Bay of Biscay. This place is infamous for its’ rough weather, storms and huge swell gathered across the whole North Atlantic. We’ve been often treated well by Biscay. We’ll see if the tendency holds and it is in the mood to give us brisk following winds and long gentle swell this time as well. We will continue what we started last leg. But the studies are going to be taken one step further. 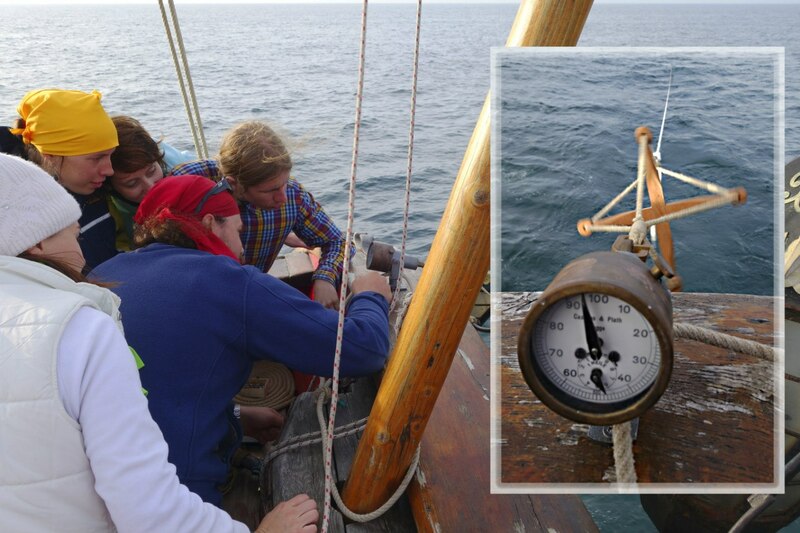 It’s time to dive into deeper secrets of controlling a tall ship. Sail tuning and maneuvering, key details of action planning and execution. For the watch officer assistant it’s not enough to just know what to do. They need to be able to explain it to new hands, control and direct the action in real time. It’s not easy, but it’s a valuable experience. 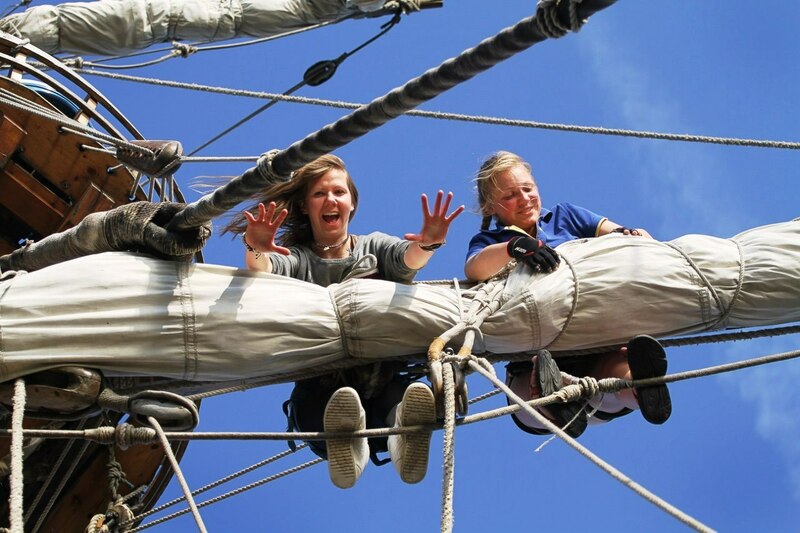 Everyone will get their chance to lead setting and dousing the sails, the most action-hungry of you would get to stand on the bridge and tack or jibe the ship on their own. Quite possibly this is the most exciting time throughout the whole trip. Your heart sings when you see smooth teamwork under your guidance and realize that it is your hands and hands of your teammates that make the frigate move so flawlessly through a complicated maneuver. But this is just a tip of the iceberg of WOA knowledge. You’d need to learn the ship’s systems. You’d need to be able to pump the galley tank and blackwater tank, give a safety speech to the new hands going aloft, or free a telltale stuck in the t’gallant. In other words you need to understand nearly everything about the ship and her people to be at the right place at the right time. VHF short range radio operator: extra 180 Euro. - By train from Paris (Gare Montparnasse station), ~3 hour ride. - By bus from Paris (Porte Maillot station, the Charles de Gaulle airport, Orly Sud, Massy-Palaiseau, La Défense, Quai de Bercy) to the central Saint-Malo bus hub. ~6 hour trip.